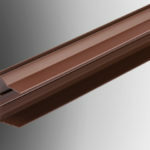 The detailing of any installation can make or break the finished product. 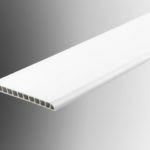 Geoplas offer a range of finishing trims designed to provide an aesthetically pleasing solution to the finishing, jointing and interface of polycarbonate cellular sheets, hygienic cladding panels and many other general building applications. 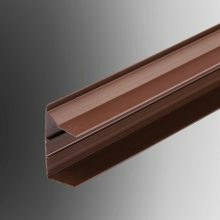 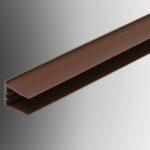 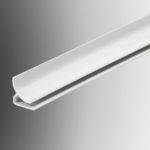 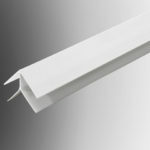 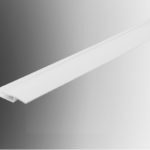 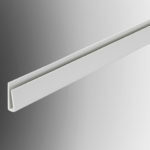 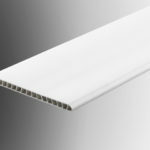 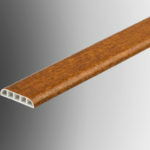 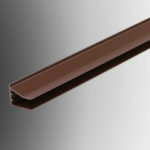 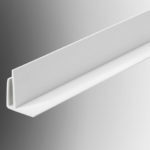 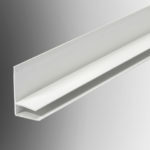 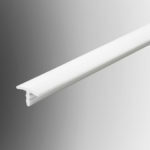 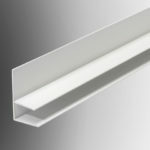 Geoplas finishing trims are manufactured from low maintenance UPVC plastic and are available in finishes to match or complement most installations.